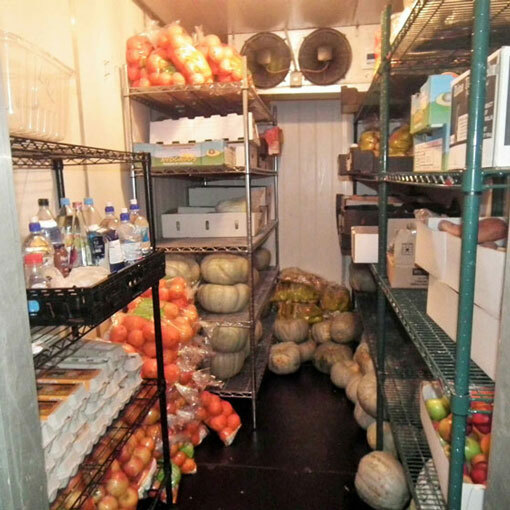 Coffs Harbour, like many regions in rural NSW suffers from high rates of unemployment and many people are struggling with rental stress, leaving very little disposable income to take care of the bare necessities in life such as food. 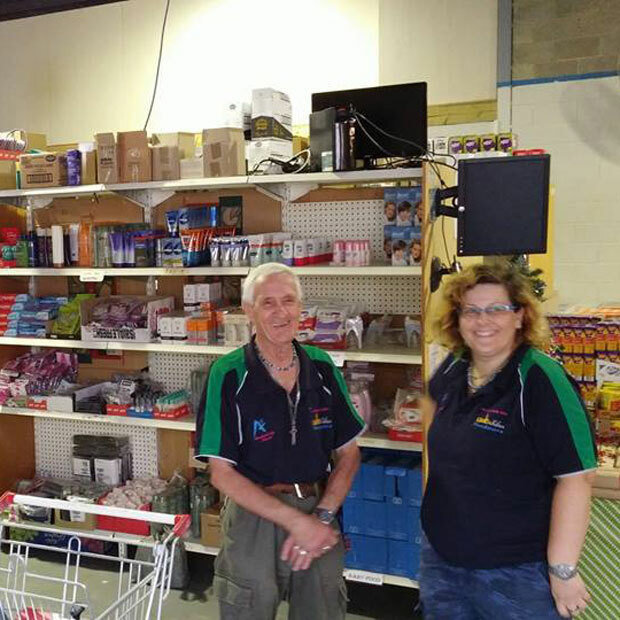 Loaves and Fishes supermarket was established to help people receiving Centrelink payments or on a low income to make ends meet by offering low cost food and household items, thus helping you to live a more affordable lifestyle. Why not come into the store to see what we have to offer or visit our Facebook page to get all the latest information about the store ? 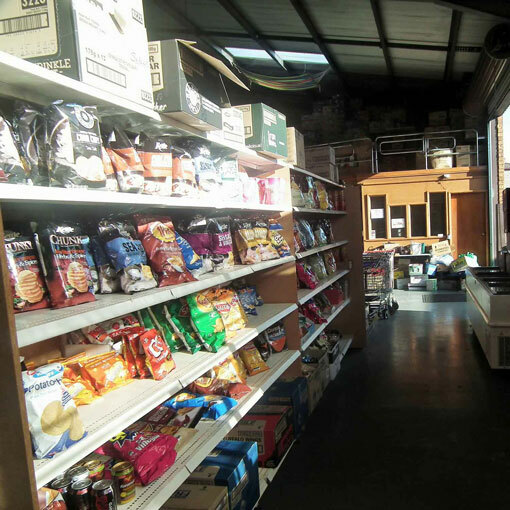 With a wide range of food and common household items we are able to cater for most of your basic needs. 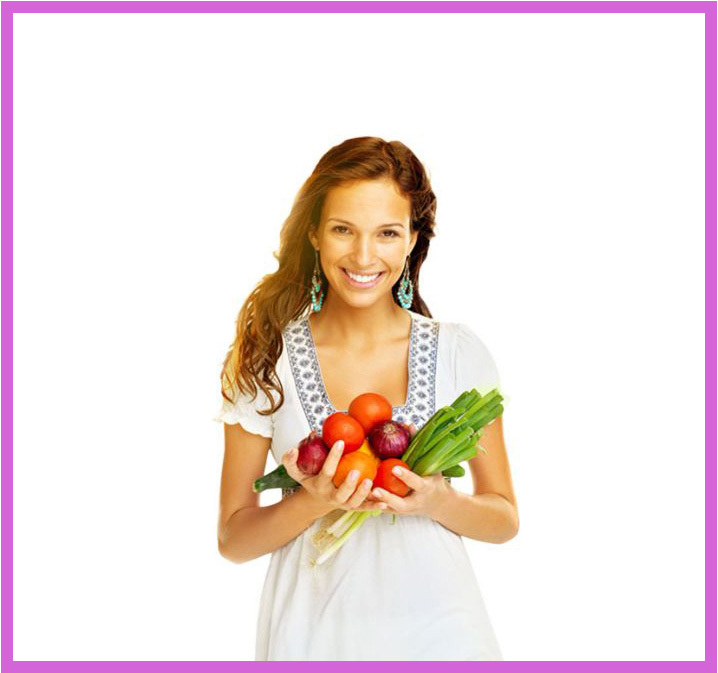 Below are a sample of some of the food stuffs that can be found in the supermarket. 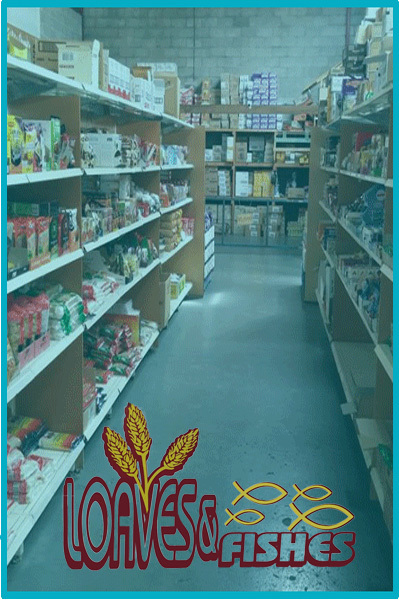 Loaves and fishes food store is just like a mini supermarket carrying probably 60-70% of the items you are likely to buy. 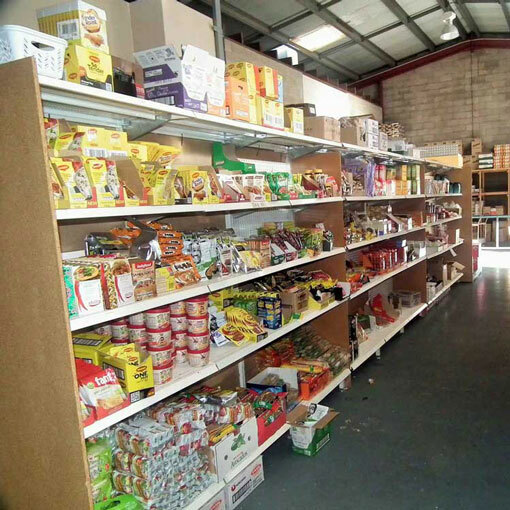 We have cereals, pastas, tea, coffee, biscuits, drinks, milk, bread, health care products and frozen goods. Many valuable and interesting items are donated to op shops every day, and finding them can be a real attraction for people. Why not come in and browse items such as clothing, books and bric-a-brac and other items in our Op-Shop. 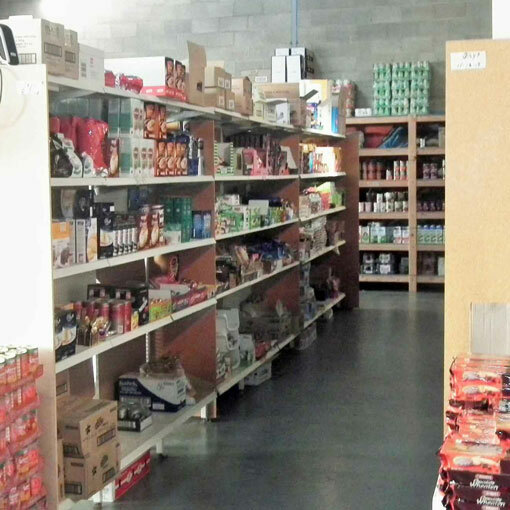 Members of Loaves and Fishes not only receive discounted prices on their food store items but we also like to reward our members who have purchased goods within that month by putting them into a monthly draw for a $50 food voucher. Monday 9.30-12.00 a.m. 2.00-4.30 p.m.
Tuesday 9.30-12.00 a.m. 2.00-4.30 p.m.
Thursday 9.30-12.00 a.m. 2.00-4.30 p.m.